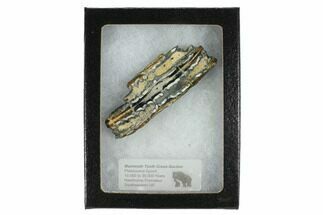 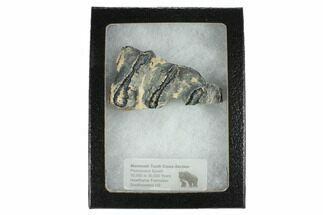 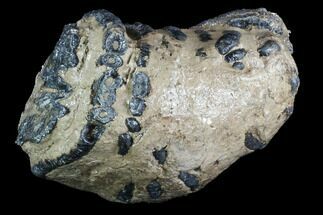 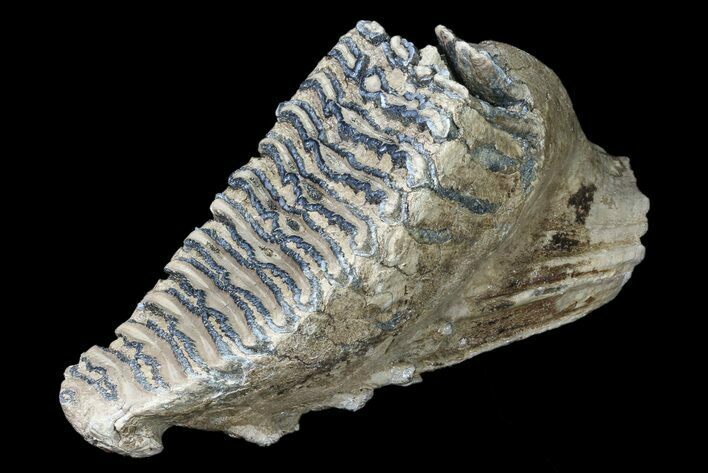 This is a 10" long, fossil molar of a Southern Mammoth (Mammuthus meridionalis). 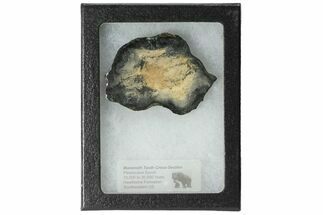 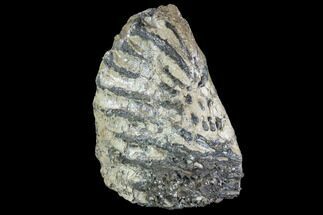 It was collected from the Pleistocene gravel deposits of Hungary. 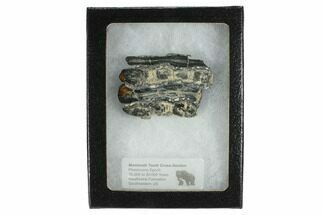 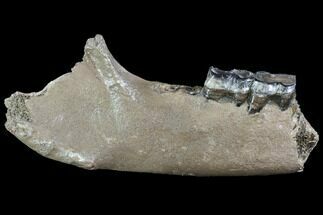 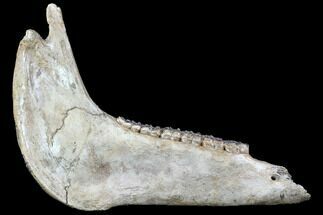 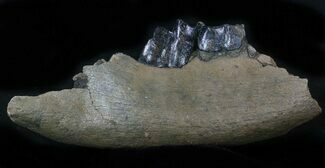 Molars of the Southern Mammoth are much rarer than those of the Woolly Mammoth.